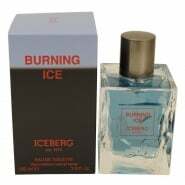 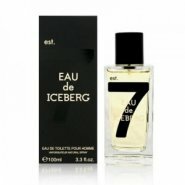 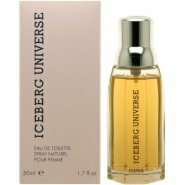 Iceberg has 16 perfumes in our fragrance base. 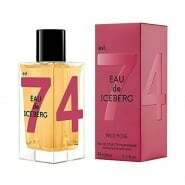 The earliest edition was created in 1989 and the newest is from 2010. 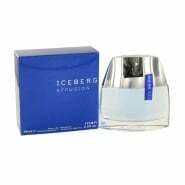 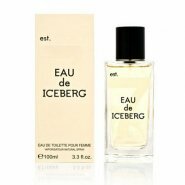 Iceberg fragrances were made in collaboration with perfumers Sophie Labbe, Quest, Christophe Raynaud, Nathalie Gracia-Cetto and Antoine Maisondieu.